Blepharoplasty is the most frequently performed cosmetic eye surgery in Kuwait specialized eye center. Dermatochalasis is a medical condition in which the excess fat gets deposited in the upper /lower eye lid. Patients with this condition make the eye looks tired or smaller. 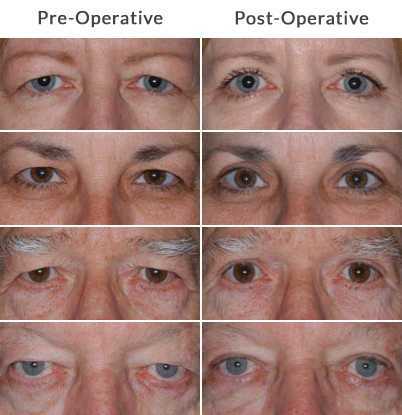 Upper eye lid blepharoplasty is a procedure in which excess fat/ skin is removed. 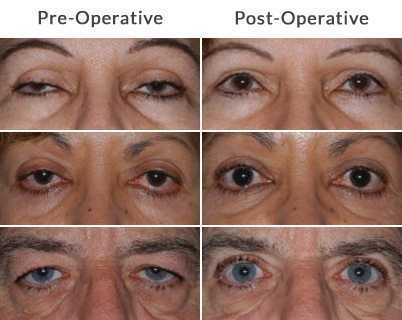 Blepharoplasty is performed under local anesthesia with or without sedation. An incision is made on the upper eye lid crease, and bulging fat is removed.